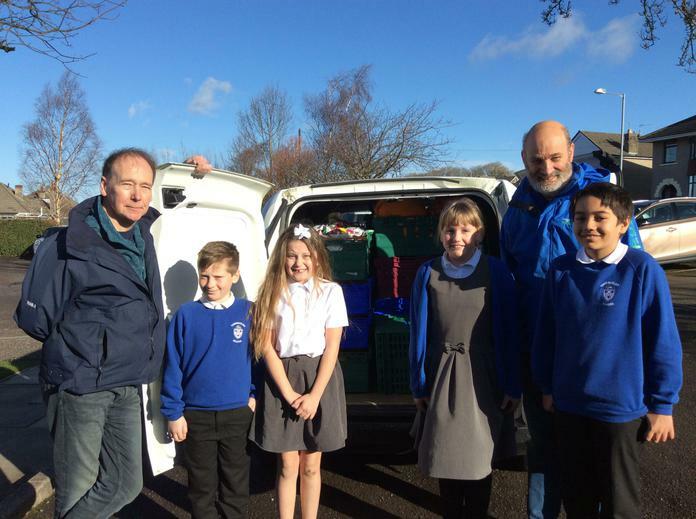 Thank you to everyone who sent in donations for our collection to help support the foodbank over the school holidays. Once again, we were able to fill their van due to the generosity of our families. The foodbank later phoned to say our donation weighed in at a quarter of a tonne! Wow! 6S collected the most food this time and will receive a treat from Mrs Penney after half term!